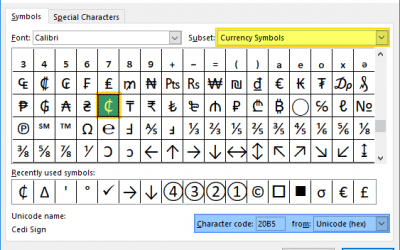 Windows Character Set is a one byte character encoding system derived from Latin alphabet. 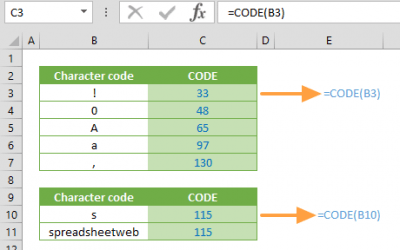 The character set shares same characters up to first 128 character with ASCII character encoding. 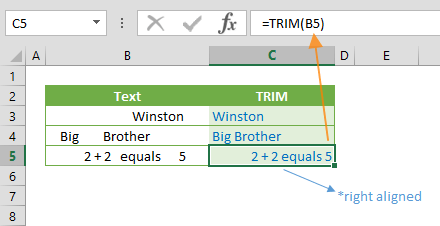 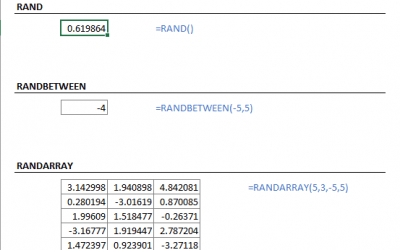 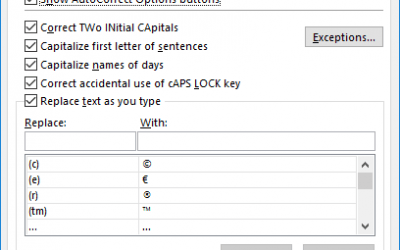 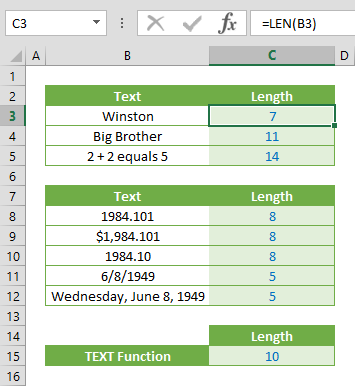 Excel’s the CHAR function uses this characters set for Windows versions.